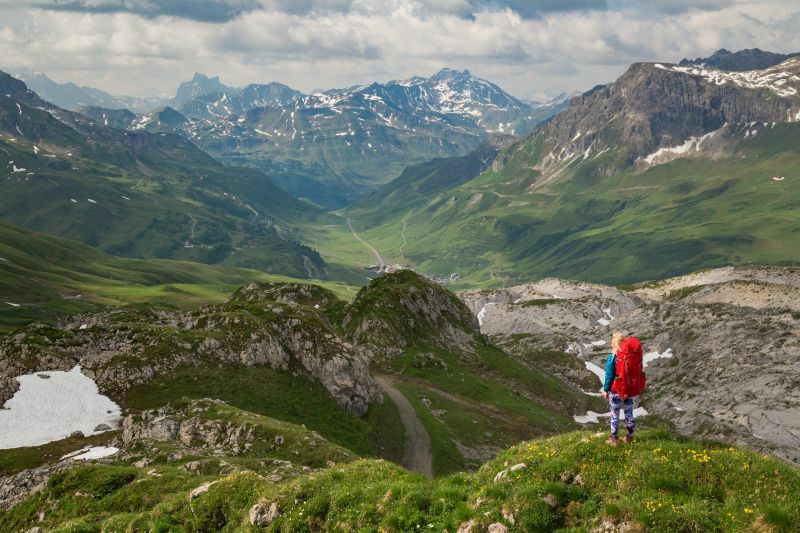 Here in Europe, we’re lucky to have some world-class hiking, from stunning national parks here in the UK to the dramatic snow-capped peaks of the Alps. 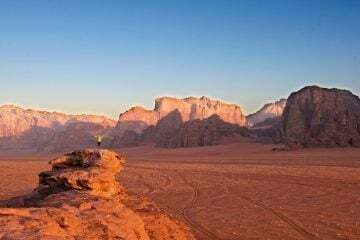 While we never get tired of hiking in these incredible regions, sometimes travelling to hiking destinations outside of Europe is a great way to experience some more exotic cultures and landscapes, not to mention get a little more ink in that passport. 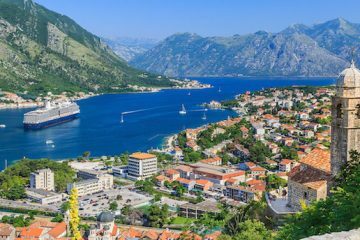 These far-flung destinations are filled with foreign scenery, fascinating wildlife and most importantly, sensational hiking trails to uncover. 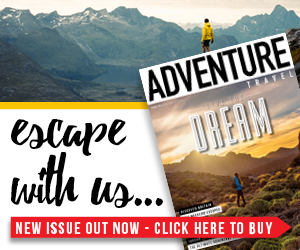 To give you a little inspiration for your next adventure and to celebrate the launch of the F10 PCT, we teamed up with the guys at Vango to find the top eight hiking destinations outside of Europe. 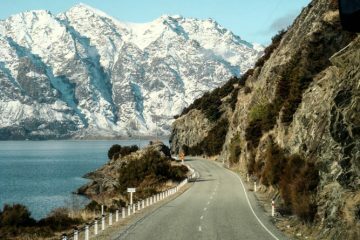 New Zealand is famed for it’s spectacular scenery and Tongariro National Park has even starred in some Hollywood blockbusters, as it’s looming volcano Mount Ngauruhoe (2287m) is perhaps better known as Mount Doom from the Lord of the Rings triology. 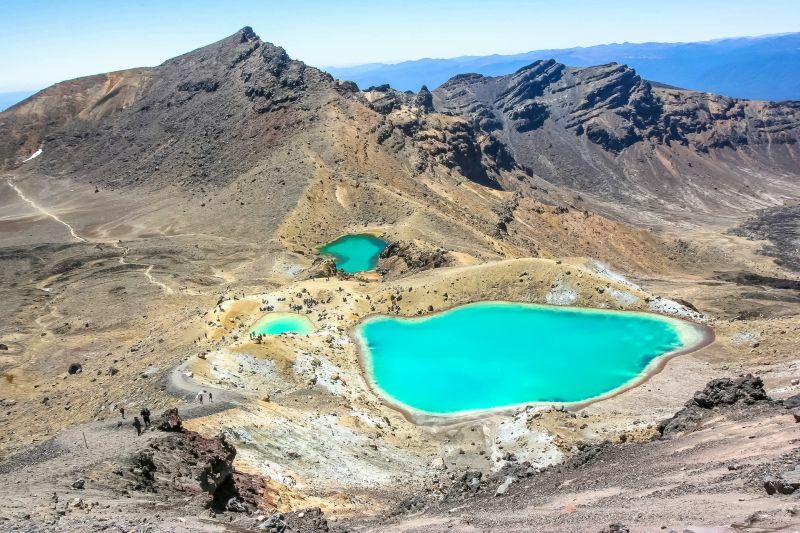 Discover this active volcano as well as more otherworldly landscapes on the challenging Tongariro Alpine Crossing – a tough 12-mile hike with famous volcanoes and glistening emerald lakes along the way. Strange seismic activity and an abundance of natural flora and fauna make this little Caribbean island a hiking paradise, and one of our favourite hiking destinations outside of Europe. 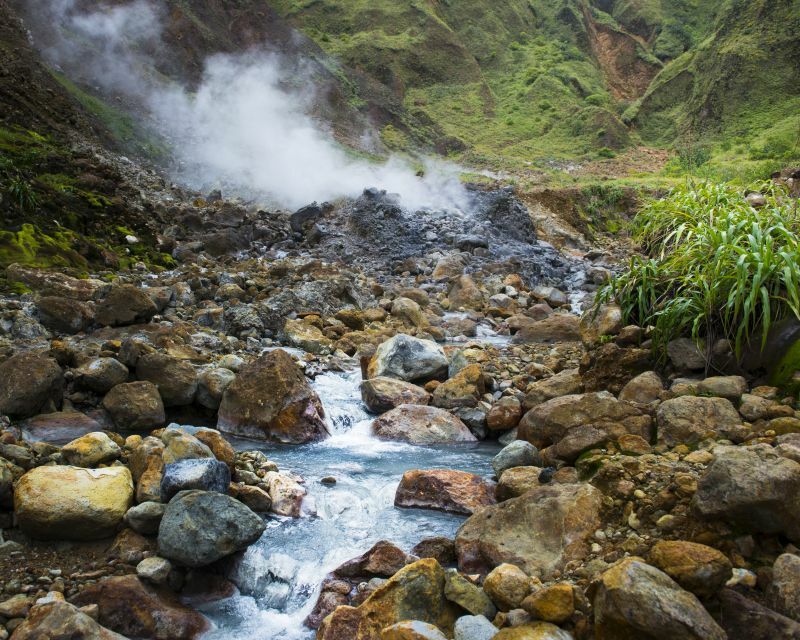 The famous Boiling Lake hike will take you through lush rainforests, mountainous viewpoints, past peculiar gurgling mud pools and volcanic vents before reaching a lake so hot that steam continually rises from it’s surface. 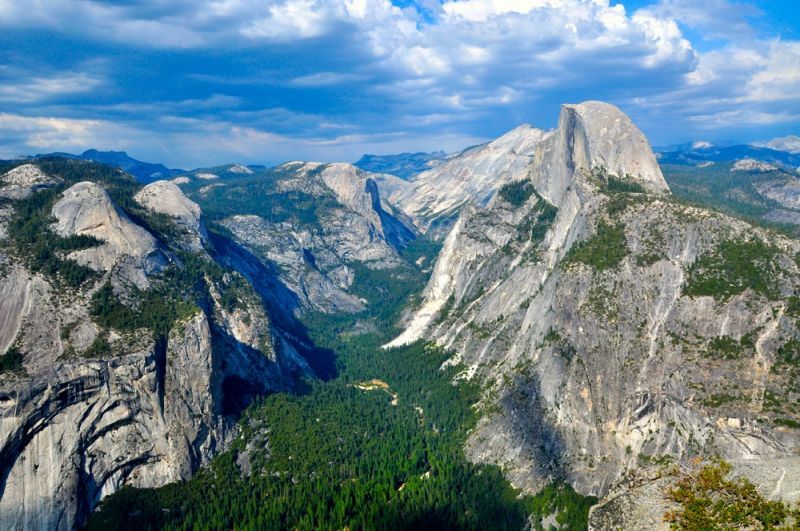 Come inland a little from the America’s famous west coast and you’ll find the Sierra Nevada mountain range, and in particular, Yosemite National Park. Well-known for its breathtaking views, there are hiking trails to keep you going for days, even weeks at a time. Check out landmarks such as Half Dome and Yosemite Falls, or tackle the tough Sierra High Route for a more off-grid trekking adventure. 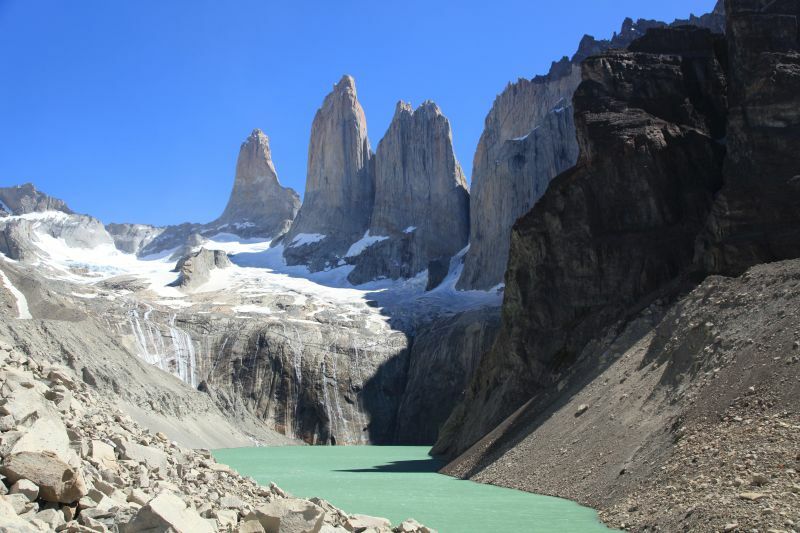 Patagonia is an adventure lover’s dream and Torres del Paine in southern Chile has it all; imposing hanging glaciers, jaw-dropping scenery and trails to suit every level of hiking ability. 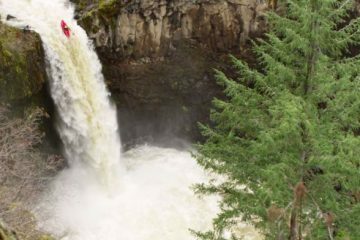 It’s well known as one of the best hiking destinations outside of Europe and there is so much to discover here. The classic W trek will see you passing through the Ascensio Valley and the iconic granite towers that give the park its name. 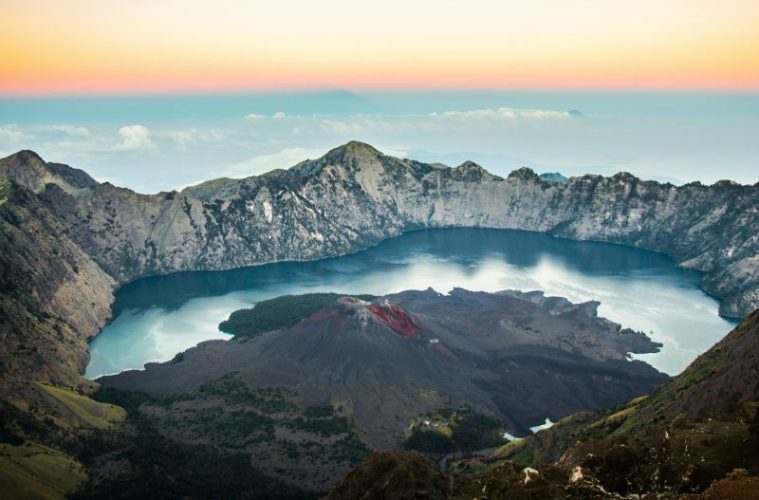 Scattered in the Indian Ocean amongst other Indonesian island jewels is Lombok, where the active volcano Mount Rinjani takes centre stage, offering panoramic views of the island on reaching its summit (3,726m). Trekking to the top will involve hiking through rainforests filled with dangling monkeys and steep rocky trails shrouded in mist. 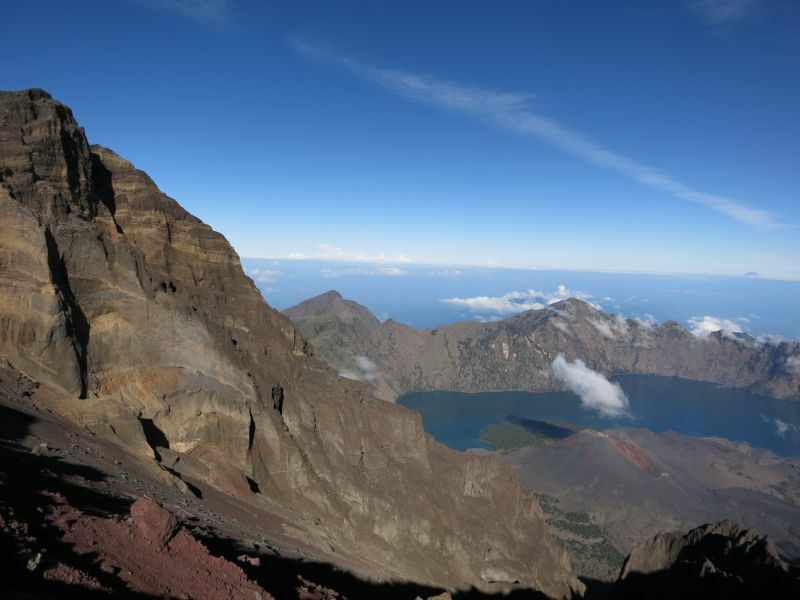 Camp out at the crater rim for sensational sunrise views. 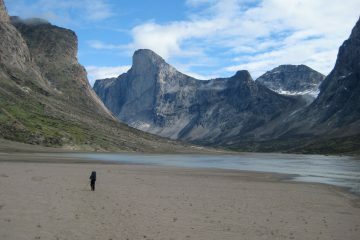 Looking for hiking destinations outside of Europe with a chance to see some wildlife? 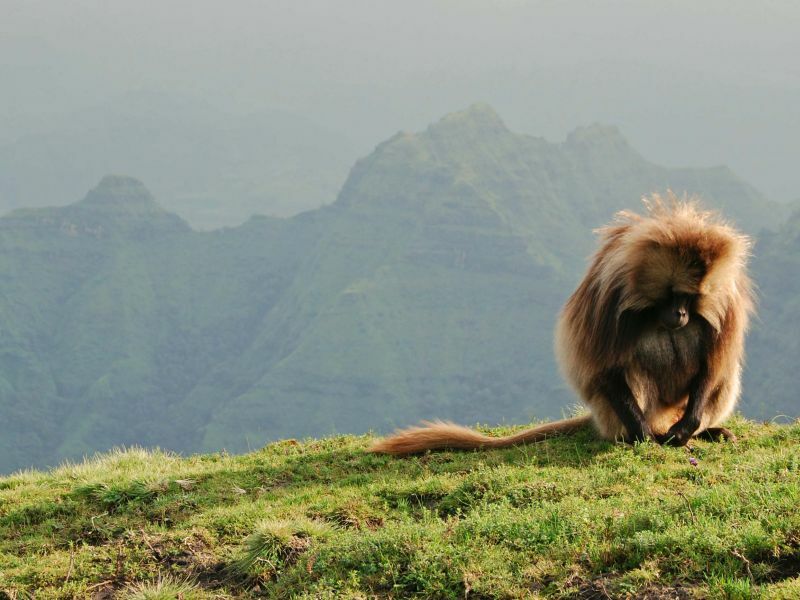 Trekking in these African highlands is a special affair and wildlife lovers will be in heaven with a hike through the Simien Mountains bringing you close to endemic species such as baboons, ibex and if you’re lucky, a glimpse of the elusive Ethiopian wolf. Hire a guide and try the Simien Lodge to Sankaber trail for a taste of everything this region has to offer. 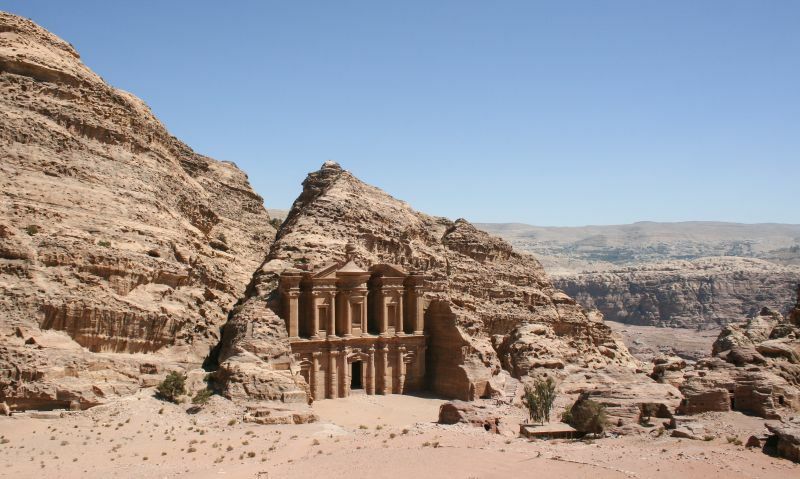 Marvel at one of the world’s wonders with some desert trekking in Jordan, where a pilgrimage to the ancient city of Petra will see you passing through vast fiery landscapes, deeply carved canyons and marvelling at tombs and temples dating back to 300BC. You can only venture into this lost city on foot, and there are several different trail options to get you there, depending on how challenging a hike you’re after. 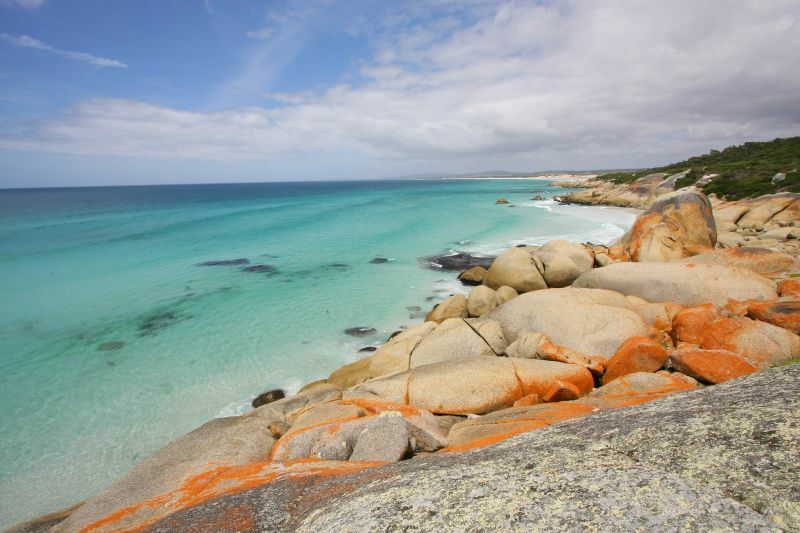 Stunning coastal hikes are the name of the game at the Bay of Fires, where the pristine beaches are scattered with flame-red lichen-covered stones. With much of Tasmania’s land protected, you can be sure to have the unspoilt hiking trails all to yourself, with turquoise waters and brilliantly blue skies stretching out to the horizon and unique species of bird flying overhead. 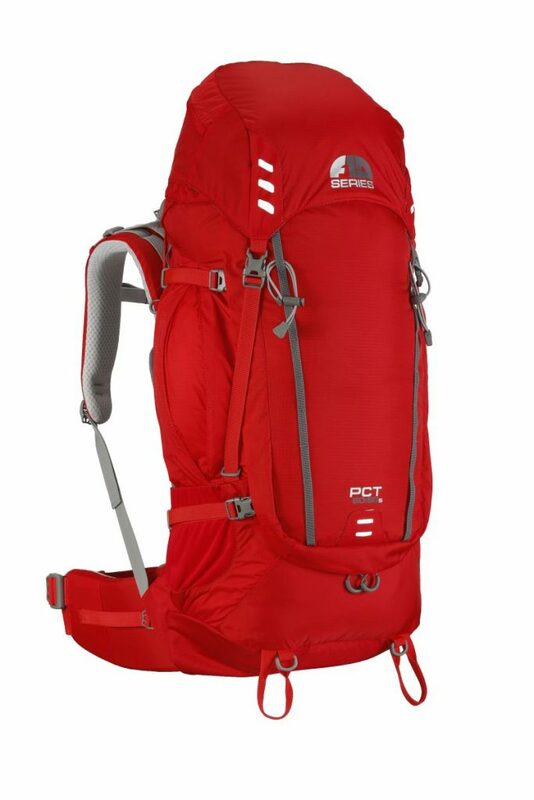 For long haul hiking destinations you’ll need a rucksack that’s lightweight, durable and versatile, and we really like the Vango F10 PCT for it’s clam-shell opening and A1 back system which allows ventilation even in sweltering conditions. 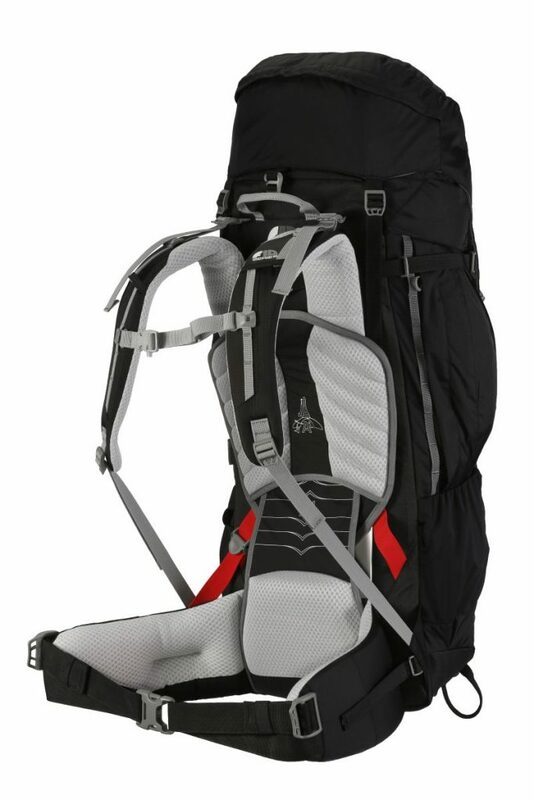 It’s perfect if you’re planning a multi-day trek, travelling somewhere really remote or need to pack for a trek through warmer, more exotic climes.